So, how to help our kids get to their Element? 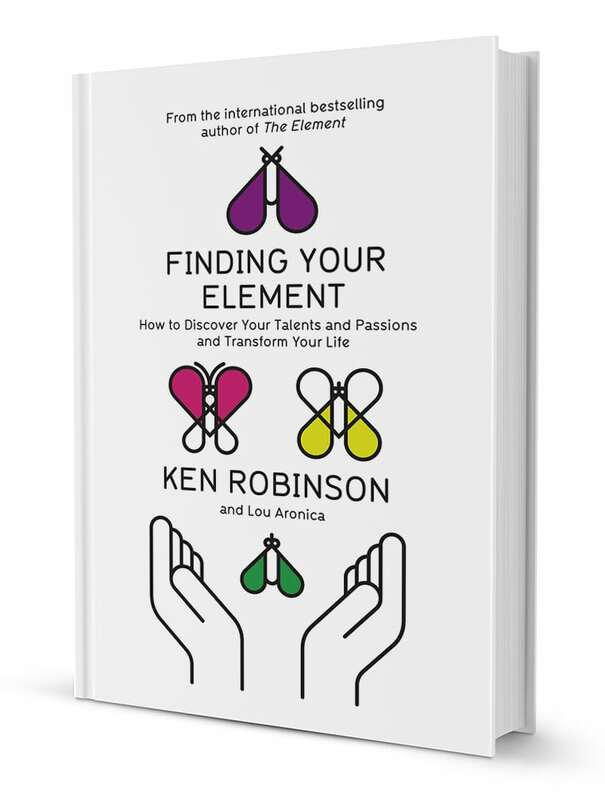 Robinson goes into great detail about all the factors involved in finding your Element and doing what you love, and poses them as simple to ask, but difficult to answer questions, such as "What do you love?". We found his research to be quite interesting. It was nothing new, but it was an interesting way to pull together all these different parts. The most interesting part of the book were the stories of real people living real lives. It gave us a sense of time and directionality that is quite different from the expected routes are lives are supposed to take. We reflected on schools as institutions, and how they often try and shepard kids along a certain path. Perhaps it is better to let them get lost and to find themselves? At the end, there was no clear consensus about how to find your Element, which is the way it should be. It is a life-long journey. And it changes. The biggest take away for us, as parents and teachers, was an openness of being with our kids. Focus more on the person and help them to know themselves. Self reflection was a big point that we repeated over and over again. One way of being self-reflective is to do some of the activities in the book. Some of us thought that was not necessary, as we achieved the same results with just constant conservation and strong relationships. Another big take away for us was to allow our kids to explore, and open up a world of possibilities for them. Let them try as many new things as possible, and encourage them to reflect on what they loved, hated, or didn't like about it. Some kids find it when they are young, others not until they are later, and still others never do. Maybe the journey is the important part.